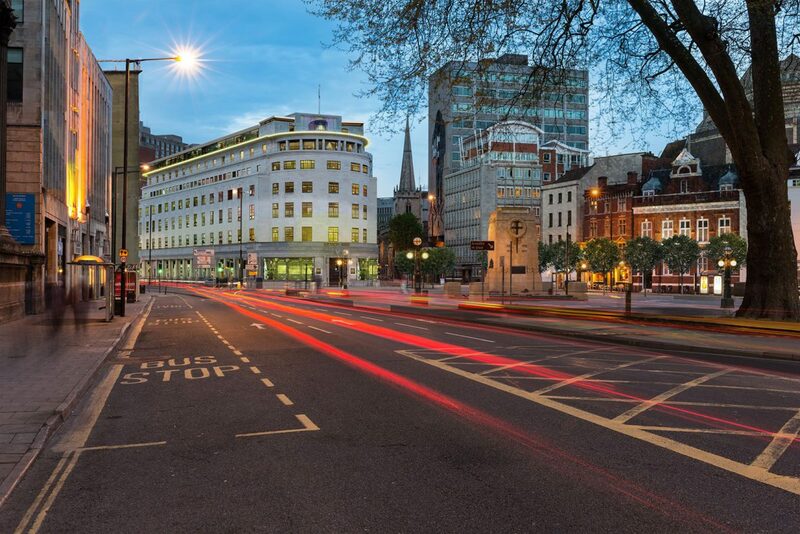 Electricity House, originally for the Electricity Board in central Bristol, is a Grade II listed 1930’s Portland Stone building by the renowned architect Sir Giles Gilbert Scott (the designer of the red telephone box and Battersea Power Station, amongst many other buildings of note). 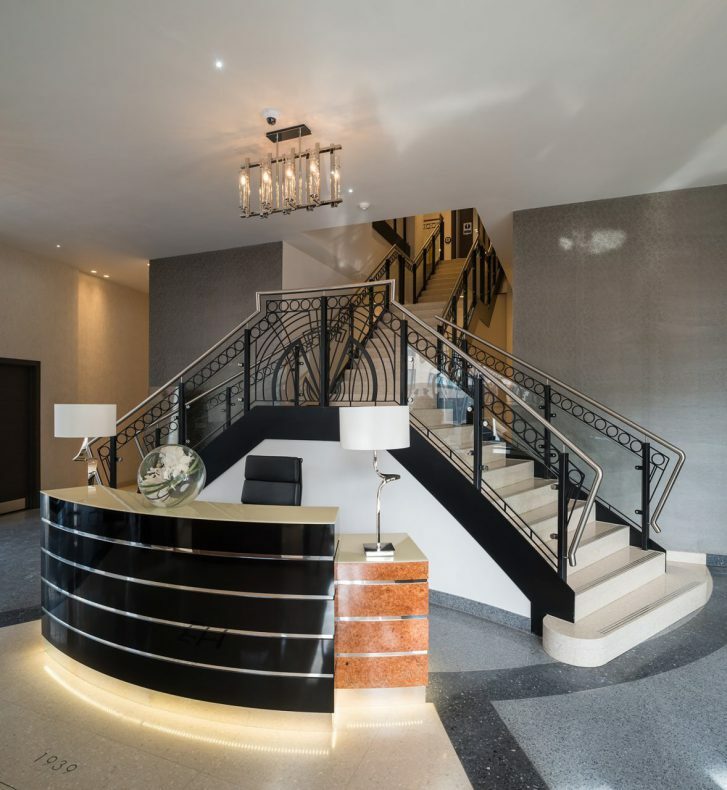 Previously unsympathetically converted to open plan offices, this was a chance for us to put right some of the wrongs and convert it into eighty-five luxury apartments, including duplex units and commercial space for Crest Nicholson SW. 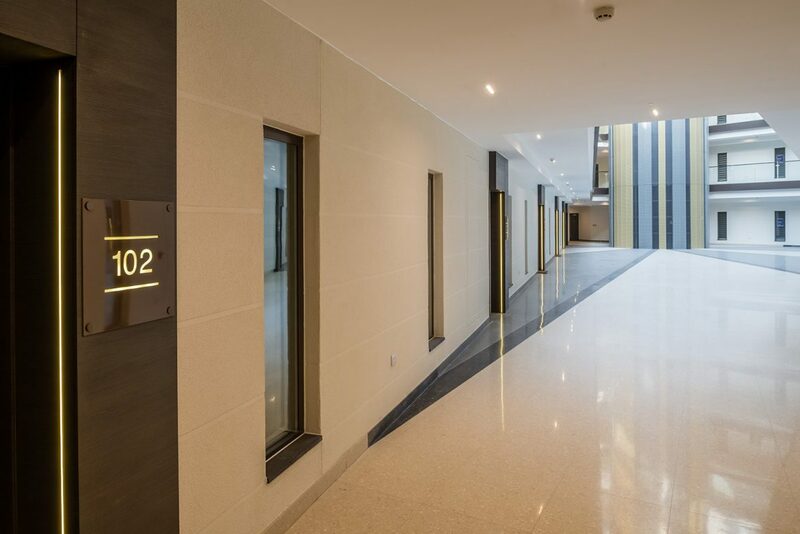 The design driver was to create a clearly structured solution that respected the rigour of the original building, with the original courtyard redefined as a beautifully lit atrium space for residents to access their apartments. A new fully glazed penthouse as part of the duplex apartments has been added to provide the building with a newly defined and sympathetic top. 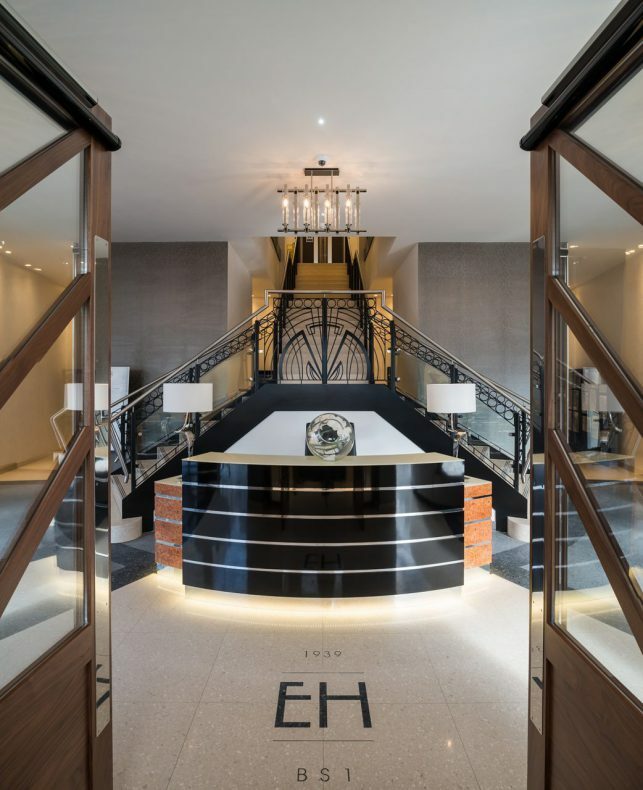 Our interior designers have created the art deco inspired interiors to the apartments, entrance areas and concierge entrance lobby.